The two impact players dusted their boots and came off the bench to join in the game. We’re full! 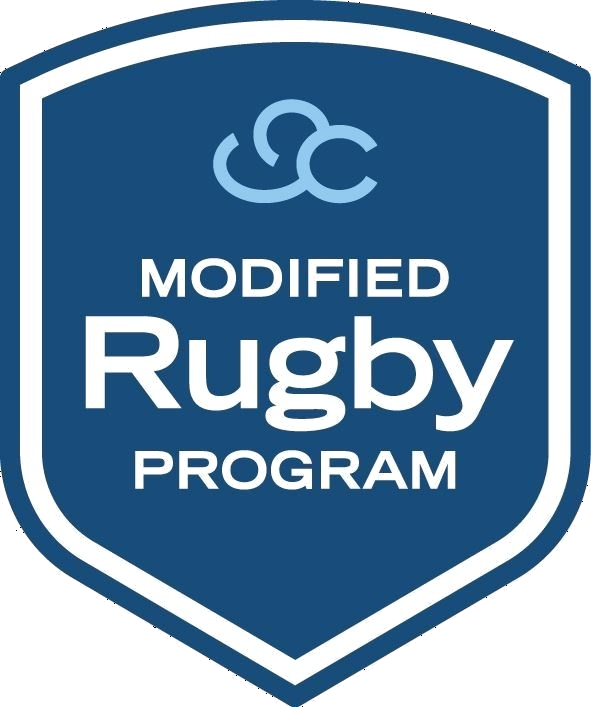 11 families have confirmed their interest in the Modified Rugby Pilot (MRP) happening from 2nd May to the 23rd June this year. We’re thrilled to announce that Wallaby Captains and Legends Tim Horan AM and Nathan Sharpe will be joint MRP Ambassadors for the program.